Alex is such a lucky young man! May G-d bless you for your good works. I was born in Guatemala and grew up in the U.S. since age 8, but often i wonder 'how bad' would it have been if i had grown up in Guatemala...and what opportunities would i have lacked. Congrats Cynthia!! What an awesome thing you have going on here!! Very late last night, I was searching the internet for Guatemalan bakeries in my area (I was hungry, I guess), then I moved on to Guatemalan recipes... to my surprise, I found a Champurrada recipe posted by you! I recognized you immediately! 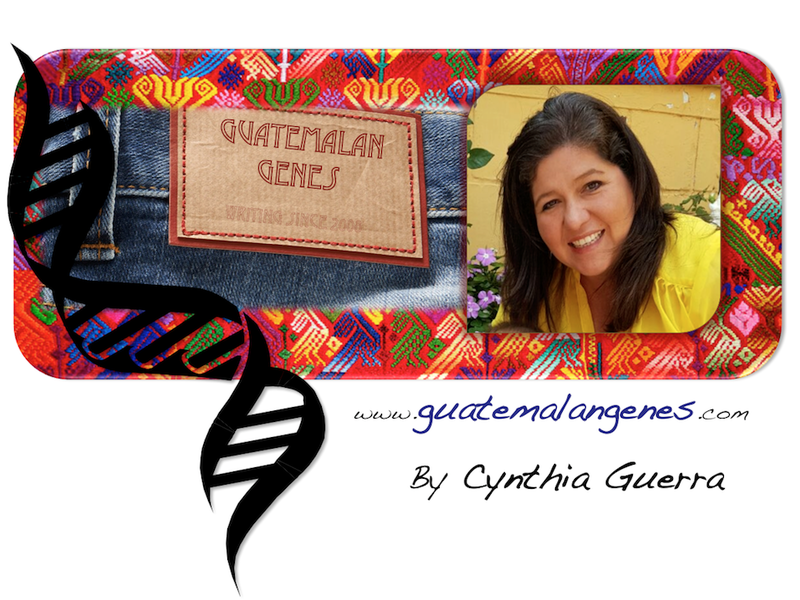 Love the blog--I feel a strong connection to the subjects you take on: Adoption (two of my children are adopted), our Guatemala, its beauty, flavors, people, and wounds! My heart too, has two nationalities: Guatemala, where I was born, and the US, where my husband and children were born and were we have found our home. So, good luck, keep up the good work!!! I look forward to keeping in touch here.